The brand of your unit. Who the distributor of your brand of equipment in your area is. The model and serial number of your unit. Now that you have that information, you should be able to call them and just provide the serial number of your unit so they can verify if you are still under warranty or not. 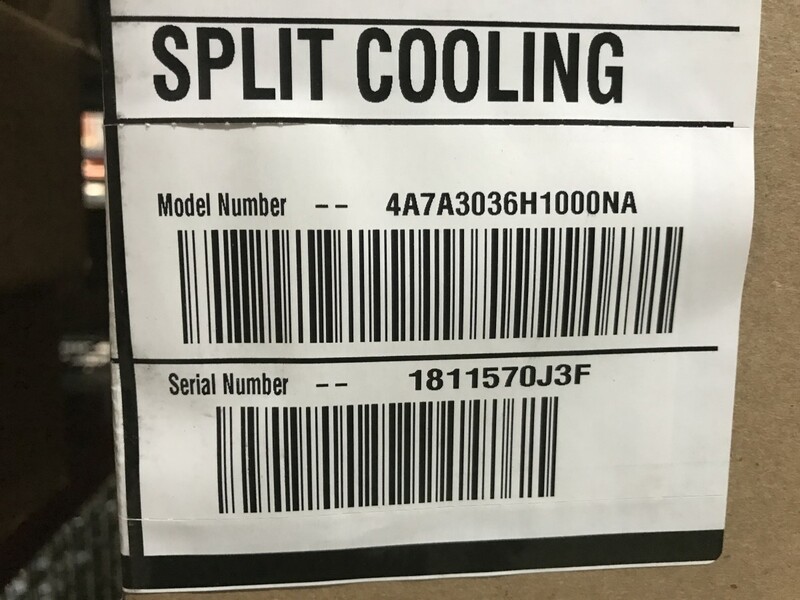 It never hurts to have your unit's model number too and since they are both located in the same place, it's simple to get both. 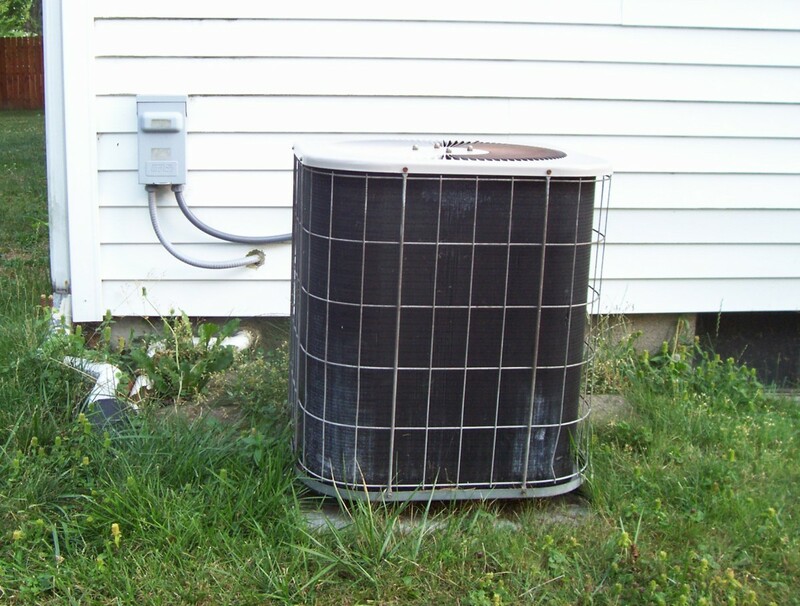 Do I Have To Transfer My Furnace and A/C Warranties When I Buy A Home? Yes. Almost all brands of HVAC require that when the home is sold, the warranty be transferred to the new owner. You'll need to contact the manufacturer and there is typically a fee to do this as well. Many home buyers are unaware of this and so are their realtors sadly. Seeing as how I work in the industry, I can say that often it doesn't get caught when trying to make a claim without a transferred warranty but it certainly can be so not transferring your HVAC warranties to avoid a small fee is a gamble and could come back to bite you on a large repair. Especially because the larger repair parts usually carry a longer warranty that you may more likely inherit than the smaller parts. UPDATE: Some manufacturers now have a program that cross references home sales with warranties so your likelihood of getting denied a claim if you haven't transferred your warranty has grown exponentially. 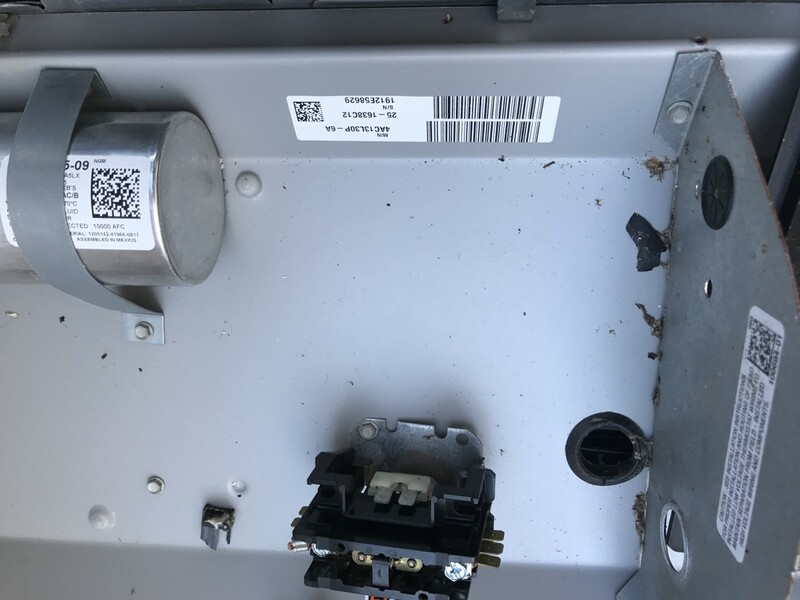 How Do I Find The Model And Serial Number For My Furnace And Air Conditioner? Most furnaces have their unit information inside the top section of the unit listed on the sidewall. If you take the door off and look left or right, you should find a sticker or plate that will have both these pieces of information. 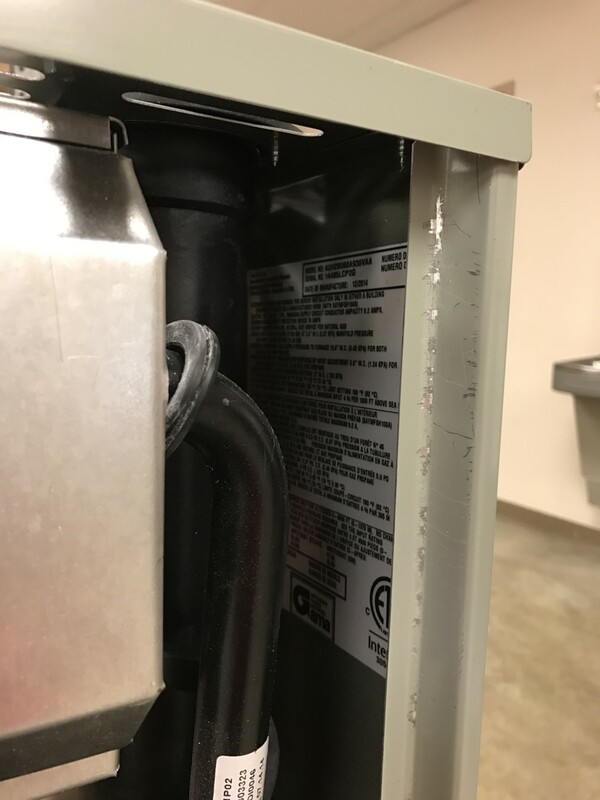 NOTE: If you have a down flow unit (air blows down from the unit, not up) your information may be in the lower compartment. Your air conditioner or heat pump however will usually have it's sticker or plate mounted on the exterior of the unit for easy reference. Your hope here is that the weather hasn't rendered your label unreadable. Unfortunately, not all information plates are etched in metal and ink labels tended to fade over time. Who Do I Call To Service My HVAC Equipment? You should be able to call any service company for repairs and still use your warranty. Your HVAC warranty is from a manufacturer partnered with a local distributor, not the installing company unless you purchased some sort of extended warranty with them. Manufacturer's never cover the labor in a warranty situation. Unless you purchased additional coverage, which is usually done through a third party, you will be responsible for the work needed, just not the parts. There are some rare exceptions but I wouldn't count on it. 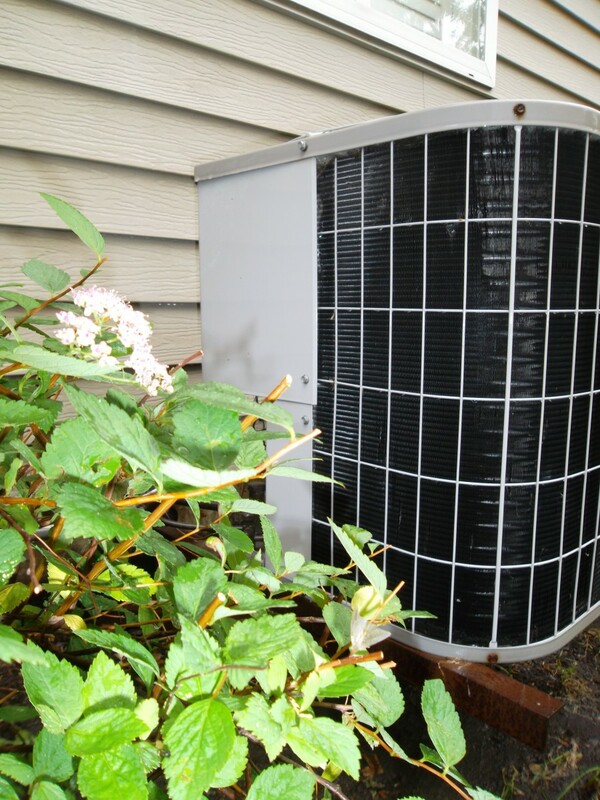 Warranties will vary when it comes to the HVAC equipment in your home. Furnaces, air conditioners, humidifiers, etc... will all have their own warranties and often there will be different coverage for different parts of the units. The first place to look for details on your coverage is your owner's manuals. If you've lost those, often times you can find them online by searching the make and model number of your HVAC unit. i.e. American Standard / aue1b080 might be a good search. Using American Standard Gold Series or XE 80 might not provide as accurate of results. Of course find the details of your warranty won't necessarily answer the question of "Is my furnace still under warranty?" unless you had the unit installed and know when the warranty began. Many of us inherited our units when purchasing our house so knowing how long it was covered may not answer if it is still covered by warranty. Did you ask if you need to transfer your furnace and air conditioner warranty when you buy your home? Often new units will come with stickers on the box like this. I highly recommend you take them and stick them to your manual or in a folder so that you can get them easily when you need them and they don't fade or damage. To review some of the main things in this article, here are some bullet points. If you're buying a home, look into transferring your warranty so you don't lose out. The brand, local distributor, model and serial number of your HVAC equipment will be very helpful to you for many reasons. Most warranties will not cover labor costs. Warranties usually begin from the date of installation. Registering your furnace and air conditioner warranties will usually provide free extended coverage. 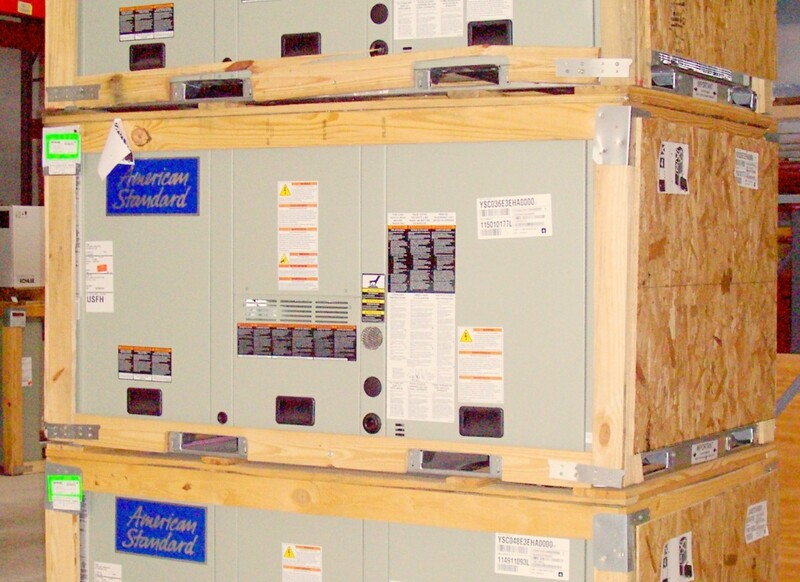 The rating plates on these units will contain your model and serial numbers. The warranty is from the manufacturer, not the installer so you can usually call anyone to service the unit and still honor the warranty. 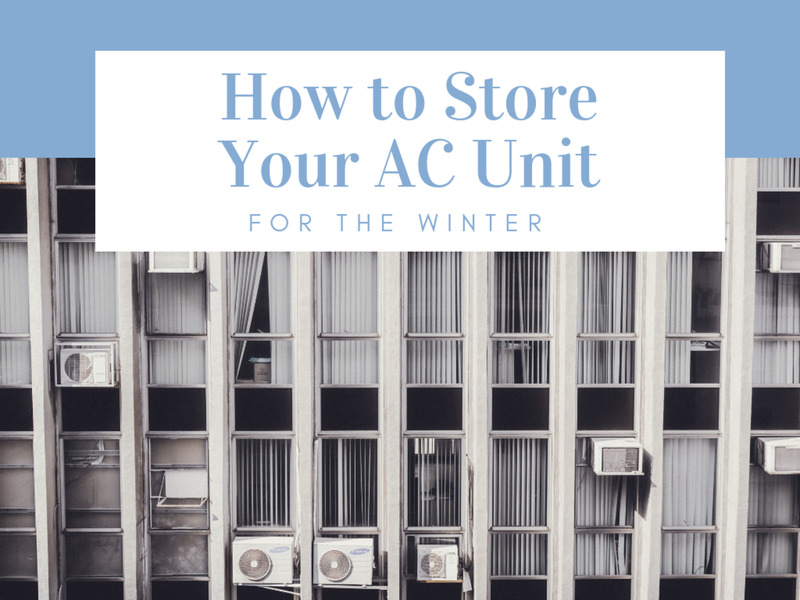 If you are having problems with your air conditioner or furnace, and you've found out that it's no longer covered under its manufacturer's warranty, you have a few options. First, you can consider getting a whole home warranty to cover all your major appliances. Sometimes these can be worth the cost, other times not. If you are considering a home warranty, make sure you find out what the deductibles are and the limits on coverage so you can decide if it's worth it to you. Of course, this option only helps if your furnace or air conditioner isn't currently experiencing problems. If you A/C or furnace is currently experiencing issues, your only two options are to attempt to fix it yourself or call an HVAC professional. Fixing, or at least diagnosing the issue, may not be as hard as you think. 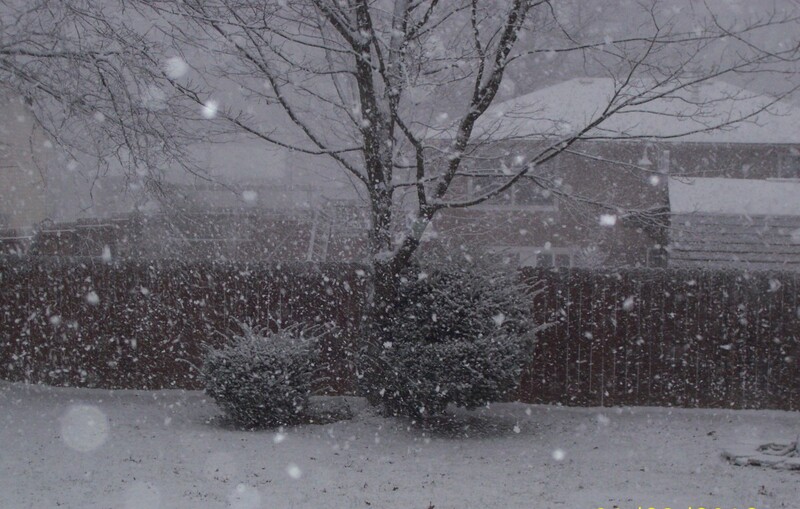 This article contains a video and step-by-step guide to fixing your home's heating system. Here's how you can solve your own furnace trouble without calling an HVAC technician. 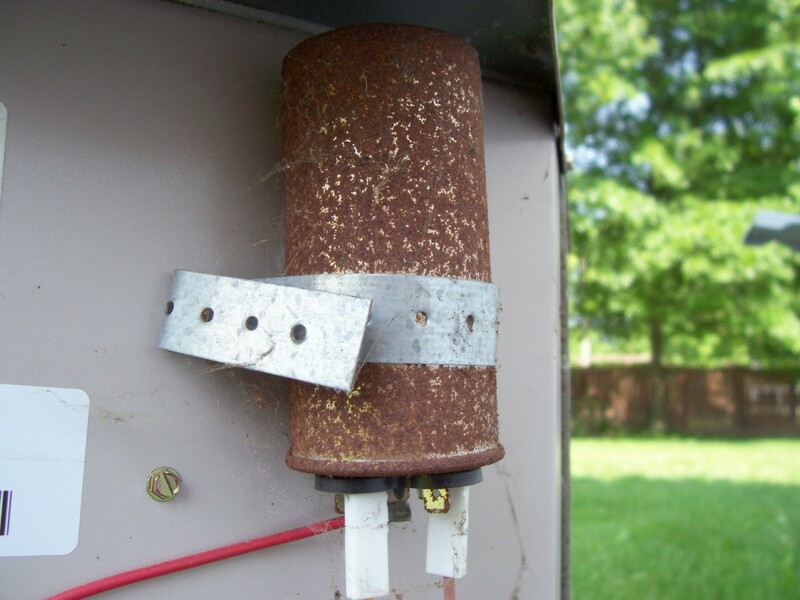 The next most common issue with air conditioners are the fuses. Replacing your air conditioner fuses is cheap, easy, and fast. Learn what your fuses do, how to get new ones, and how to quickly switch them out. Take a look at a few of these guides, you'd be surprised how often the issue is something very simple that you can easily fix yourself. 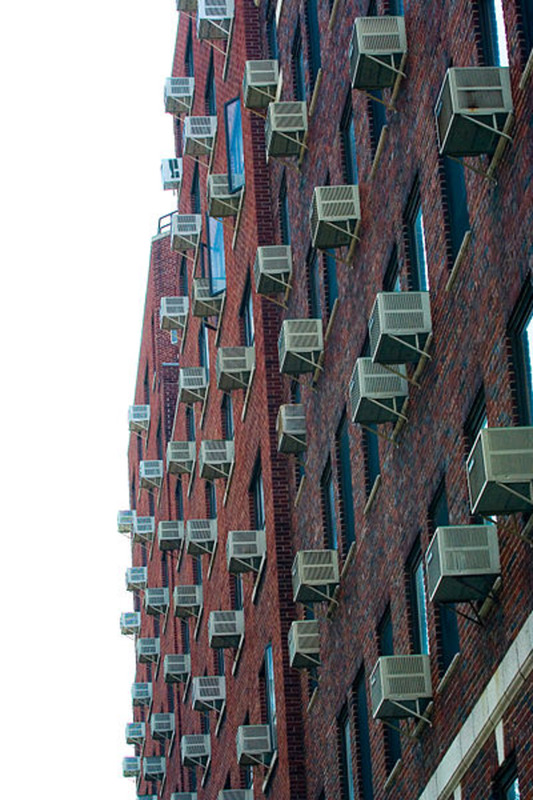 You might just save yourself a few hundred dollars by avoiding HVAC technician call out fees. I hope this helped you understand better how the typical HVAC warranty works and how to make sure you can take full advantage of it. After all, someone, whether it be your or the previous homeowner, paid for it. How do I find out if I registered my AC? Find out which website your brand has created for this. Often just run a search for the brand name / warranty. There should be a place to enter your units serial number and that should tell you your terms. How do I find out if my furnace was under warranty when it was registered? Nowadays, there are websites for all the different brands that you enter your serial number and it will give you warranty details. You may also call a local distributor of that brand and they should be able to tell you. Most companies are the same or similar. You’d contact their warranty department directly, and they will ask for the new homeowner's information as well as a transfer fee. The fee usually ranges anywhere from $50-$100. My condenser is an ICP, International Comfort Products. I know it's under warranty, but ICP owns six different brands, ( Tempstar, Comfortmaker, etc. How can I find out the brand with the Moser and serial numbers? When multiple brands are owned by one company, it is usually the first 3-4 characters in the model number that distinguish brand if there isn’t a brand label present. The ICP website may tell you about the warranty on any of those brands when you input the serial number. Some, not all, will do this. The company I deal with has three brands, and all three can be verified on the same site.